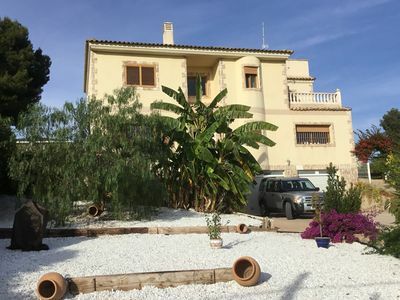 A beautiful and very spacious 3 bedroom 2 bathroom detached Villa with a large private swimming pool. 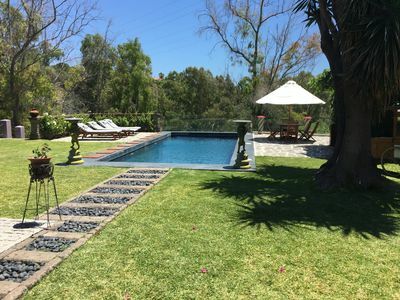 Several sun terraces including a designated BBQ area, outside kitchen, covered pool table area, a spacious mature garden and drive for 2 to 3 vehicles. 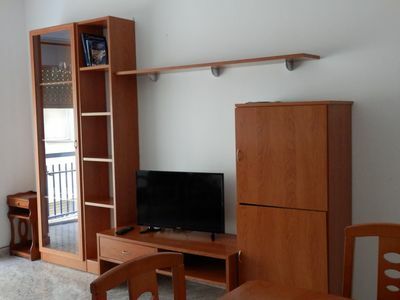 Inside the furniture and decor is of a very high standard and equipped to an equally high level which includes WiFi, Sat tv and hot and cold air conditioning. 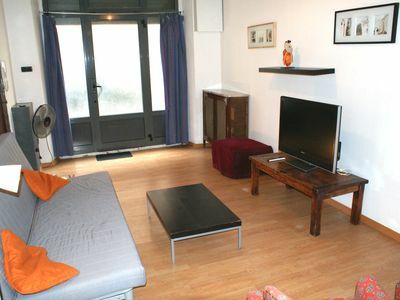 Situated in a quiet road and just a 2 to 3 minute drive into the main town. The nearest golf course is 1km from the Villa with the lovely blue flag beaches of Guardamar 8 minutes by car, make this Villa the perfect base for family holidays. The property will be supplied with linen & towels for each bed and guest, please note that this is additional fee and is not included in the departure clean. 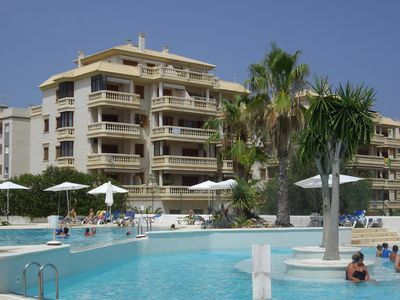 The cost is 15.00€ per guest and will be charged upon receiving confirmation of the total number of guests booked in. 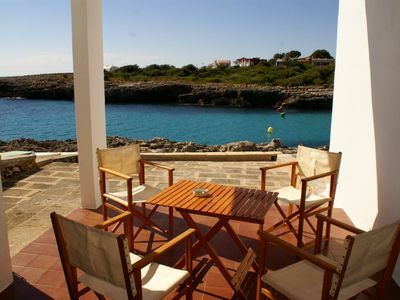 Please be aware that this Villa also has an electricity surcharge of 10.00€ per day. 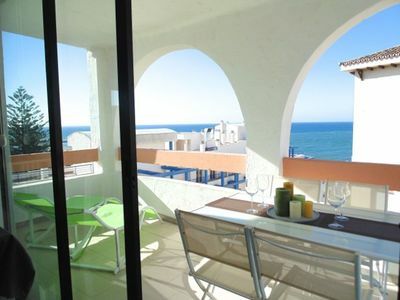 Ciudad Quesada is located on the Costa Blanca South just 8 kilometers north from the popular holiday destinations of Torrevieja and Guardamar del Segura. 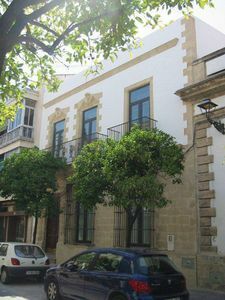 Nearby towns include Rojales and San Fulgencio. 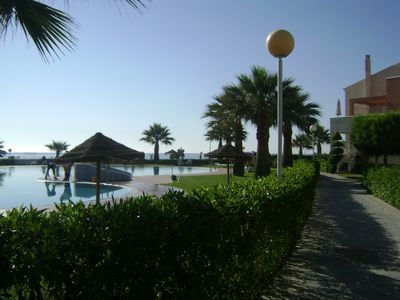 Ciudad Quesada is an extremely popular choice for holiday makers who are looking for a base and tranquility for their ideal break. It's lively the whole year round, offering plenty of amenities including it's own unique attractions La Marquesa Golf Course and Aquapark Rojales along with shops, bars and many restaurants. 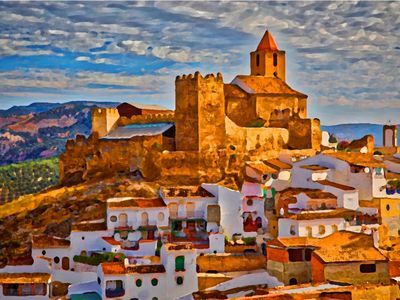 The history behind Ciudad Quesada is intriguing, because it really didn’t exist until the early 1970’s when a Spanish entrepreneur called Justo Quesada Samper decided to start his own town. 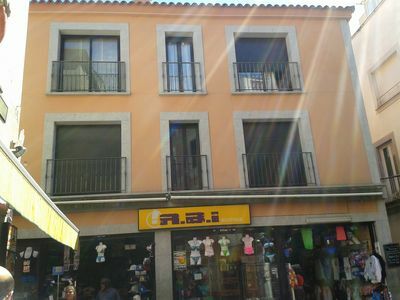 The urbanisation grew and grew, and today it is well renowned and accepted as a real Spanish town. Getting to Ciudad Quesada from the nearest airports is straightforward, please enquire about our airport transfers to and from Ciudad Quesada for competitive prices for you. There are bus routes and taxis available on the main street in Ciudad Quesada. From Rojales you can get directly to Torrevieja, Guardamar, Alicante, Orihuela, Benejuzar, La Mata, La Marina, the Hospital, etc. 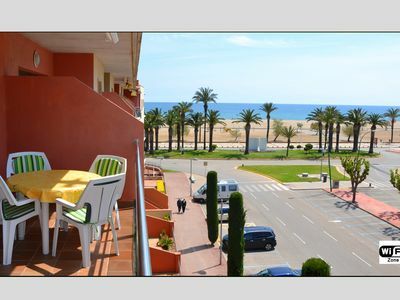 Many award-winning sandy blue flag beaches are just a few minutes drive away at Guardamar del Segura. The urbanisation is well-designed with good landscaped features. 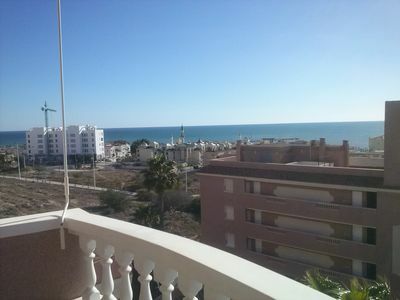 The views are good, inland you have mountains, the countryside surrounding Ciudad Quesada includes orange groves and the salt lakes of Torrevieja. 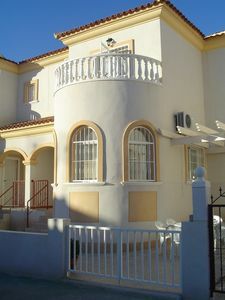 Princesa Maria 3 Bed Semi Villa with Communal Pool and Full Air Conditioning.